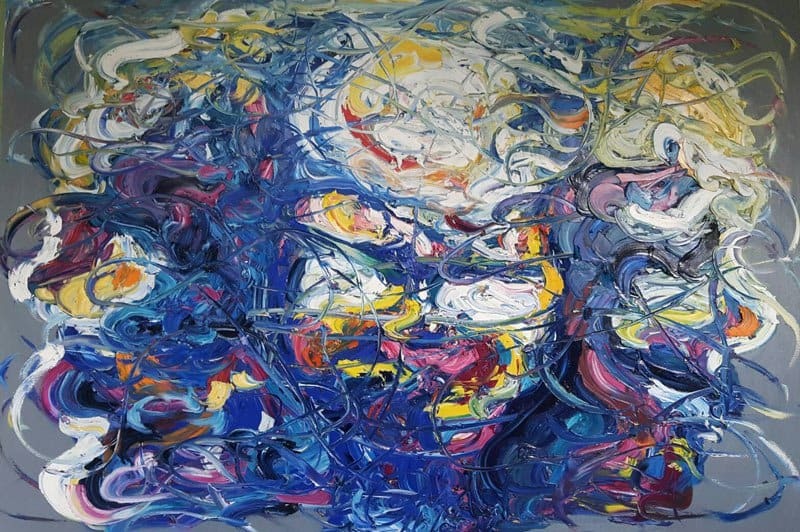 Abstract Painting by Thai artist, Worapol. 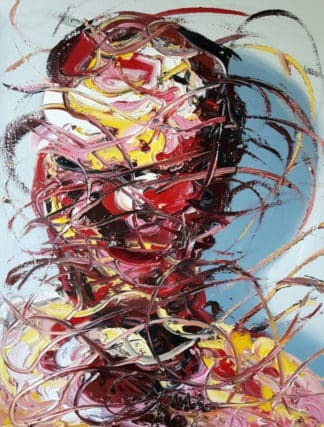 Oil painting for sale. Buy contemporary Thai art – Asian art.